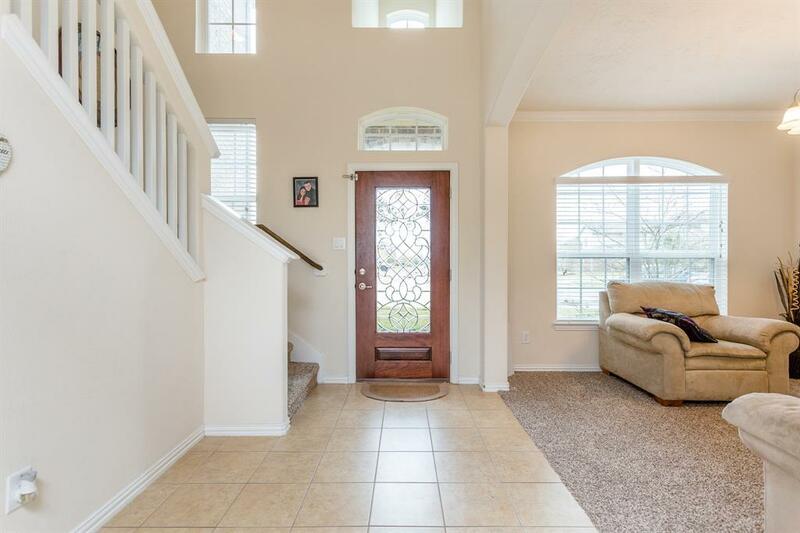 Exceptional 2 story home located in the gated community of Sterling Lakes at Iowa Colony. 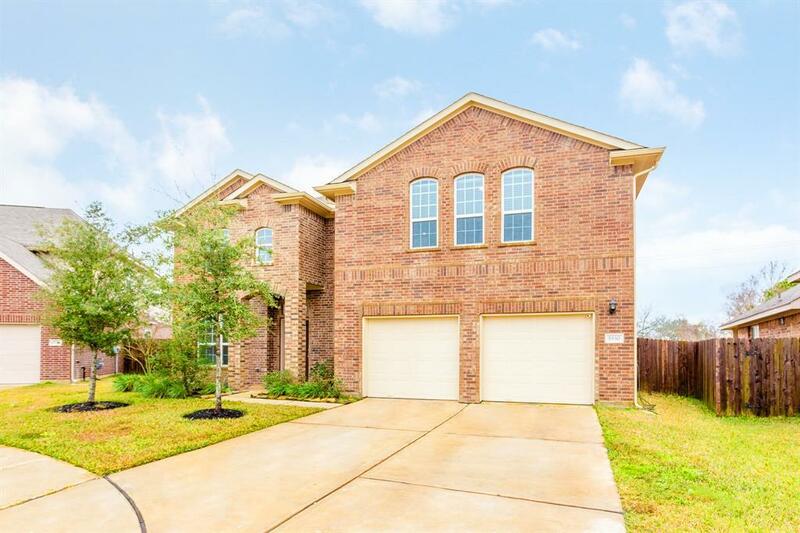 This Anglia Home, is nestled on a private cul de sac, features 4/5 bedroom, 2.5 baths, no back neighbors, an open floor plan with soaring ceilings, and plenty of backyard space for a pool or backyard hang out. The Study located downstairs, could be 5th bedroom. This beautiful home features an oversize game room, oversize garage, and plenty of closet space. Kitchen offers exceptional cabinet space, granite countertops, and stainless steel appliances. Easy access to downtown, and the medical center! 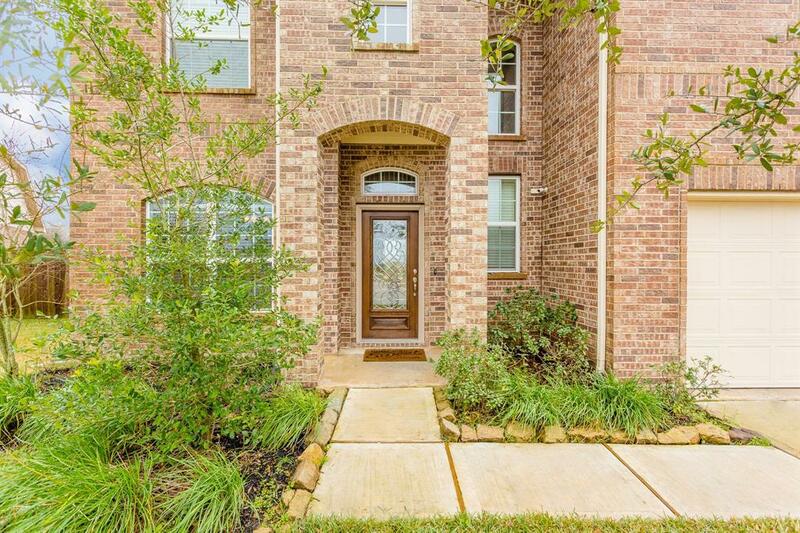 Here you can experience country living close to the city. Home is still under builder warranty. A new elementary school will open in the Fall of 2019. 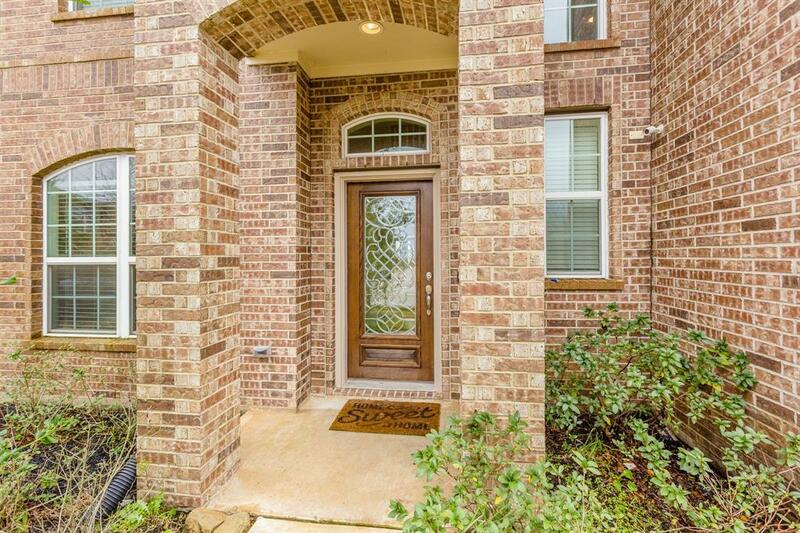 Don't wait to see this beautiful home!